On the compilation you’ll find material from the following bands: Ah Cama-Sotz, Alarmen, Aphexia, Dive, Empusae, Esplendor Geometrico, Gatto Nero, Geneviéve Pasquier, Gold, Goreshit, Greyhound, Haus Am Rand, Horskh, Imminent/Synapscape, In Slaughter Natives, Lustmord, Meta Meat, Mono No Aware, Monolith, Nur Zwei Linien, S.K.E.T., Siamgda, Somatic Responses, Suicide Inside, Sutcliffe Jügend, Yura Yura and more. 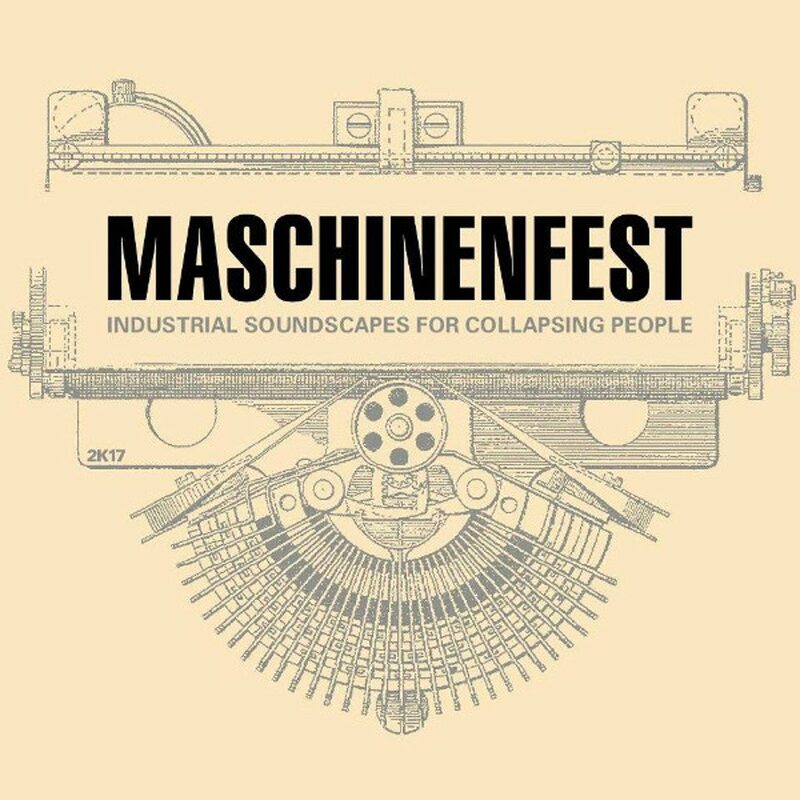 Maschinenfest is a yearly, 3-day underground music festival in Germany, featuring industrial, power electronics, noise and other alternative electronic performers. 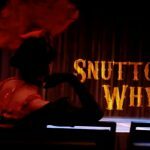 Snuttock gives 2005 gem 'Why' the video treatment - check it out!